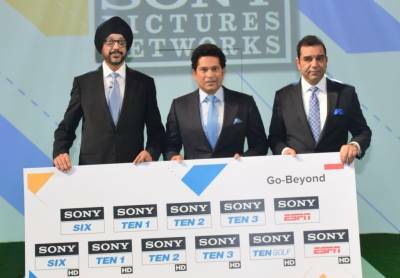 Sony Pictures Networks India (SPN) has grouped its sports brands together under the business vertical – Sony Pictures Sports Network (SPSN). 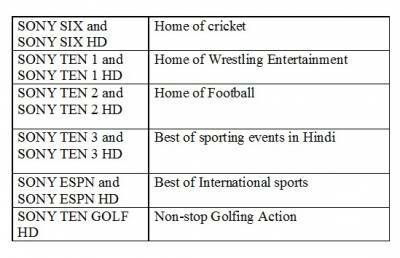 The broadcaster has reinforces its position as one of the largest broadcaster of sports in the Indian subcontinent with the addition of 2 new HD channels – Sony Ten 2 HD and Sony Ten 3 HD, taking its sports channels count to 11. Meanwhile, Sachin Tendulkar has been brought on board as SPN’s ambassador for sports. 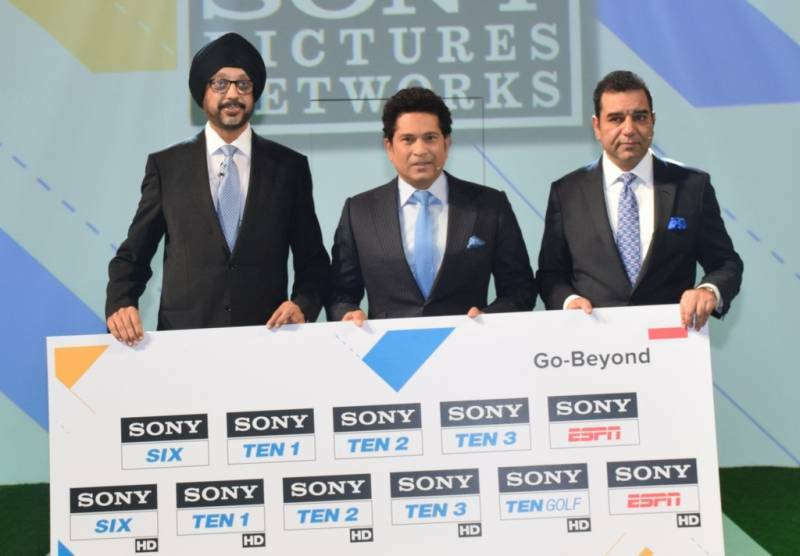 With an aim to be at the forefront of curating and engaging the viewers in a multi-sport viewing culture in India and the subcontinent, Sony Pictures Networks will underline the credo of Go-Beyond with the unified theme of #sportsinspireslife. The credo of ‘Go-Beyond’ will be supported with an integrated campaign across both, ATL and digital platforms.